Enrique Iglesias is still cooking up his bi-lingual tenth studio album, which until now has no official title yet. He is, as of late, working with Mark Taylor (producer), The Cataracs, Rome Ramirez and Marty James to finish this album. We might have no title and official track listing yet, but our patience is highly rewarded with the lead single from the album entitled Turn The Night Up. A to bring the heat up Enrique Iglesias has released its music video. Enjoy it with gusto until it lasts. Check out the steamy new music video of Turn The Night Up by Enrique Iglesias. This music video, which his lady fans would surely love, is directed by Justin Francis. 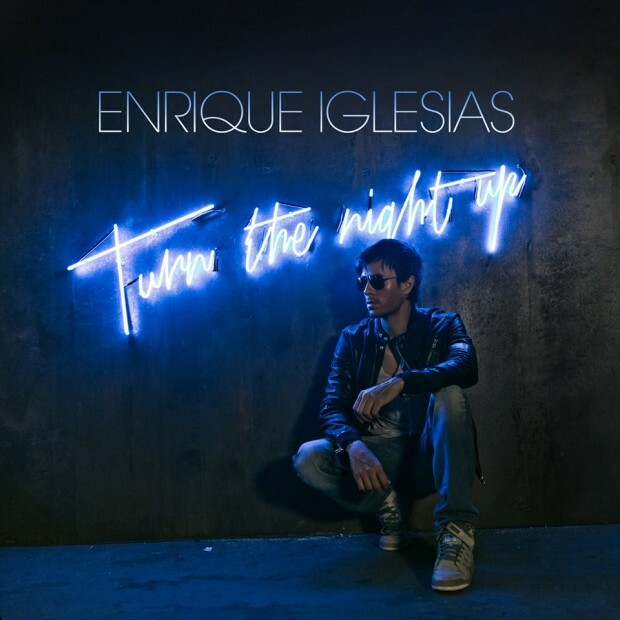 Turn the Night Up by Enrique Iglesias is currently available for download at iTunes.